This Introduction to Digital Video short course is a fun hands-on introduction to using digital video cameras and editing for beginners. Participants taking this course will get a better understanding of how to give a polish to their family films or to take the first steps into a new career. Areas covered include a basic introduction to the digital camera, automatic and manual settings, basic shot types and using a tripod and microphone. The participants will do practice shoots as a group before transferring the video to a computer for a basic introduction to editing with Adobe Premiere. Please Note: This is a taster course. Filmmaking is a group activity. Iona Fabian has 19 years experience working in the media industry. After three years working on all stages of production for a Corporate Video Company, she decided to go freelance and has worked on a wide range of projects, Producing, Directing, Camera Operating, Sound Recording, Editing, Animating and Creating Motion Graphics and Special Effects. 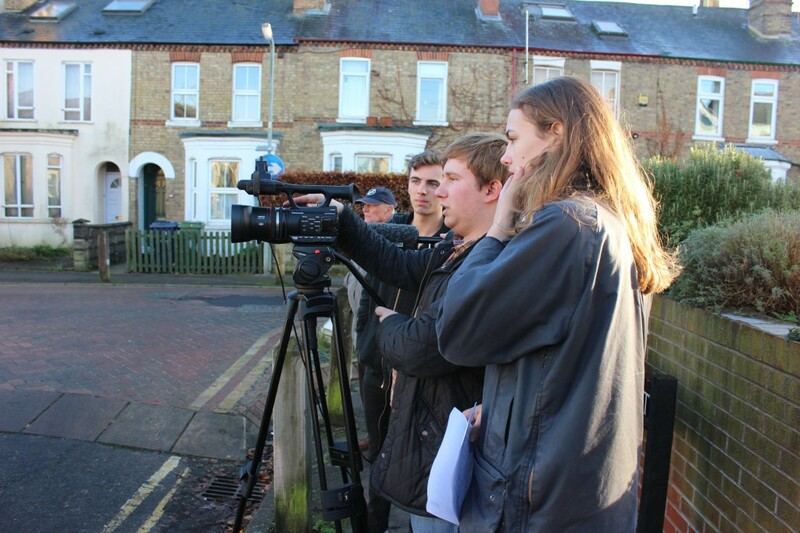 She has experience of Lo-Budget through to Broadcast production, and of working with professionals and beginners. She is currently enjoying working with DSLR cameras, and developing ‘filmic’ looks in Post Production. Clients include ITV, Ugandan Television, The Royal College of Surgeons, Butterworth-Heinemann, Mercruiser, and she has worked with Tom Hollander, Griff Rhys-Jones and Newton Faulkner. Iona has also been involved in training and education throughout this time, training professionals and beginners in many different contexts. She was very involved with the Creative Partnership Scheme working in schools, has been involved with several Firstlight Projects and teaches at Film Oxford, as well as individual professional training. Introduction to the editing software. Who can get Concessions on Introduction to Digital Video?